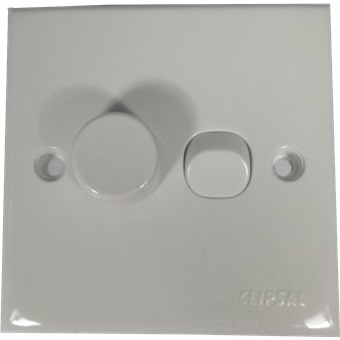 Control can set the dim or bright lightSuitable to use in building office buildings, showroom, meeting room, exhibition hall, karaoke family room, bedroom, etc. 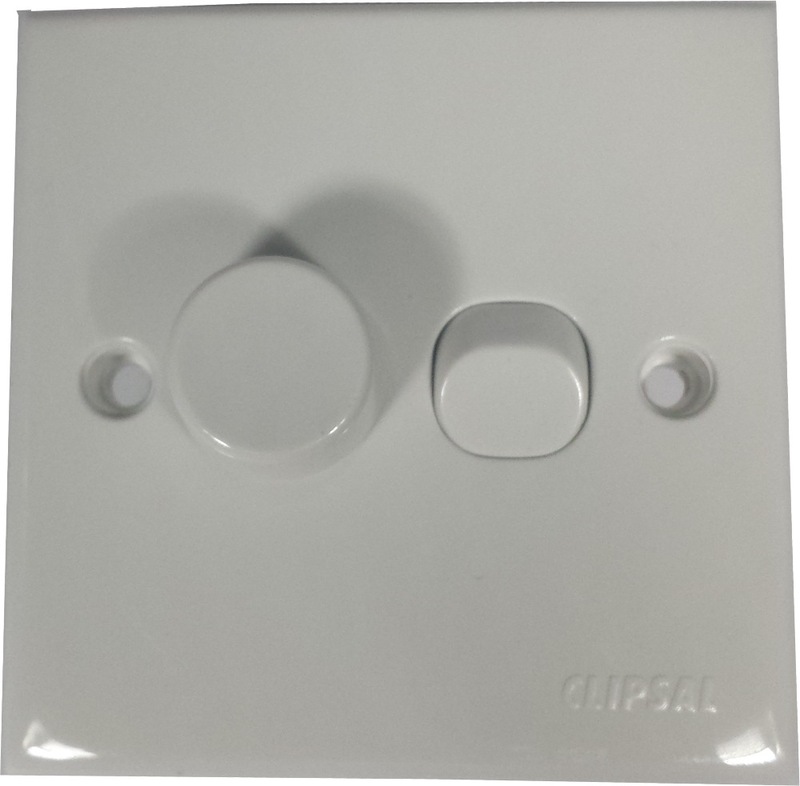 CLIPSAL DIMMER SWITCH E32V500 is rated 4.5 out of 5 by 2. Suitable to use in building office buildings, showroom, meeting room, exhibition hall, karaoke family room, bedroom, etc. Rated 5 out of 5 by Kurt Cobain from Works great Product works great with my IKEA dimmable LED 230VAC bulb. No issues with dimmer related noise or flickering thus far.